An exciting motorcycle tour of Cambodia awaits the adventure-seeking individual with good riding skills and a desire to do something extraordinary. 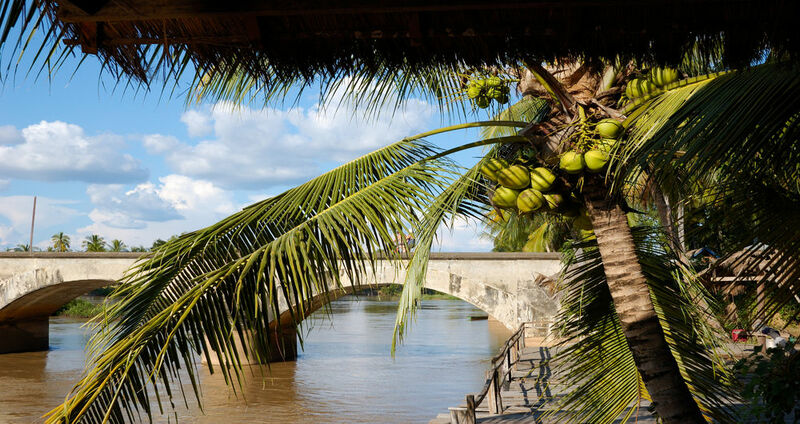 Witness lush jungles, exotic wildlife, remote temples and rural mountain villages. Join us on a tour of Cambodia, and see the sights that can only be seen from the motorcycle - sights never seen by the common tourist. Arrival at Phnom Penh - You’ll have the day to check in and do some sight-seeing around Cambodia ’s capital city. 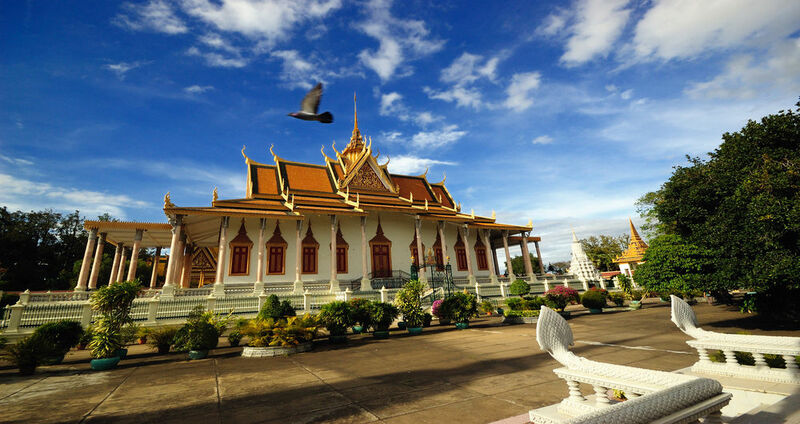 Phnom Penh is home to nearly two million people, and there is plenty to see and do. Visit the silver pagoda and the king’s palace, fire war weapons from several national armies, and taste some of the world’s finest foods. After a good night’s rest, we’ll head out on our adventure. Kampong Cham - We will depart Phnom Penh directly after breakfast and travel on good asphalt roads through rice fields, multicolored pagodas, small towns, and tropical landscapes. We will have dinner and spend the night in Kampong Cham, the third largest city in Cambodia. Sen Monorom - Leaving Kampong Cham after breakfast, we’ll head to the Mondulkiri plateau for lunch, then continue to Sen Monorom. Known as the “Switzerland of Cambodia,” Sen Monorom is home to minority villages and picturesque waterfalls. The road is unpaved and significantly tougher than the asphalt roads as it makes its way through hills and valleys. Through The Jungle - Thrilling adventures await us as we make our way through the jungles of Mondulkiri. You’ll have the opportunity to stand under waterfalls while standing watch for wild elephants, tigers and Asian bears. Banlung - We’ll make our way through the Ratanakiri Province to Banlung. The Ratanakiri Province is the poorest and least populated province in Cambodia. The ride will be hard, but the sense of accomplishment at the end of the day will be well worth the effort of traversing the jungles, sparse forests and dry riverbeds. Rest and Relaxation Day - After the tough terrain of the day before, you’ll enjoy a day of bathing under waterfalls or swimming in the lake of a volcano crater. You may also visit the area’s vast coffee plantations and enjoy some of the world’s richest coffees. Mekong - After our rest day, we’ll head for the Mekong, stopping for lunch in Stung Treng. After crossing the river, we’ll make our way to Koh Ker to admire pre-Angkor temples deep in the jungle. 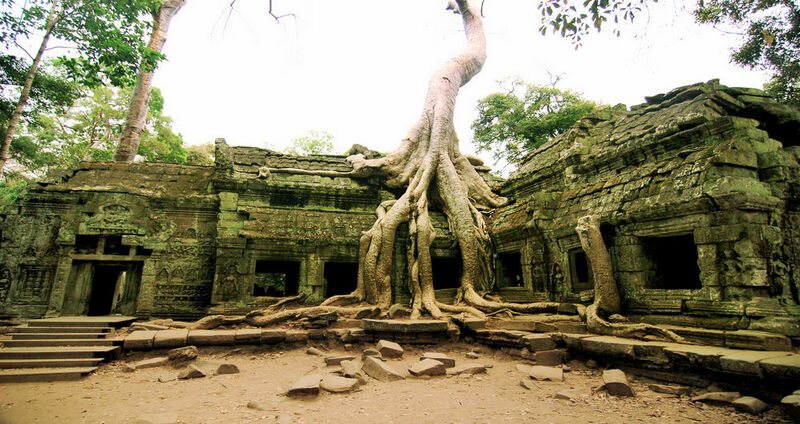 This area is only just beginning to undergo improvements to attract tourists, so adventure-seekers are able to experience the lonely temples partially overgrown by the forest and inhabited only by area wildlife. Slem Reap - We’ll make our way from the thousand-year-old temples and stone bridges of Koh Ker to the marvelous Angkor temples. We’ll have dinner in Siem Reap, a popular tourist destination with many hotels and restaurants. 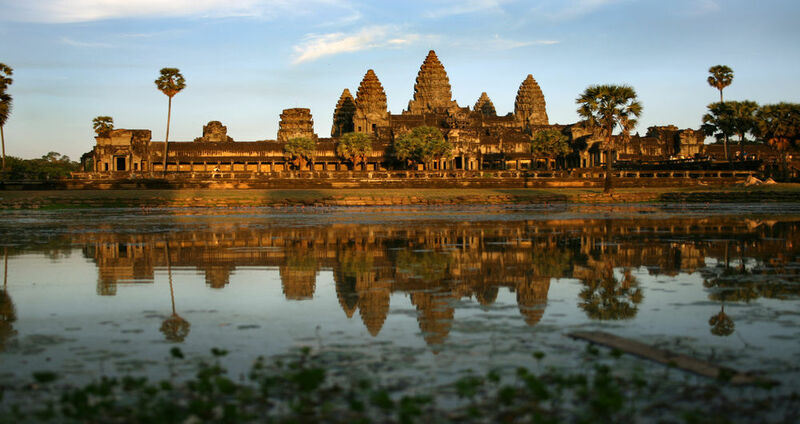 Angkor Wat - From Siem Reap we’ll journey on unpaved roads to Angkor Wat, the “ City Temple”. It is the best-preserved temple site in Cambodia and has remained an important religious center since the 12th century. The classic temple at Angkor Wat is the symbol of Cambodian and is depicted on the national flag. Tonle Sap Lake - We’ll cross the Tonle Sap Lake by ferry, so it should be a fairy easy task. 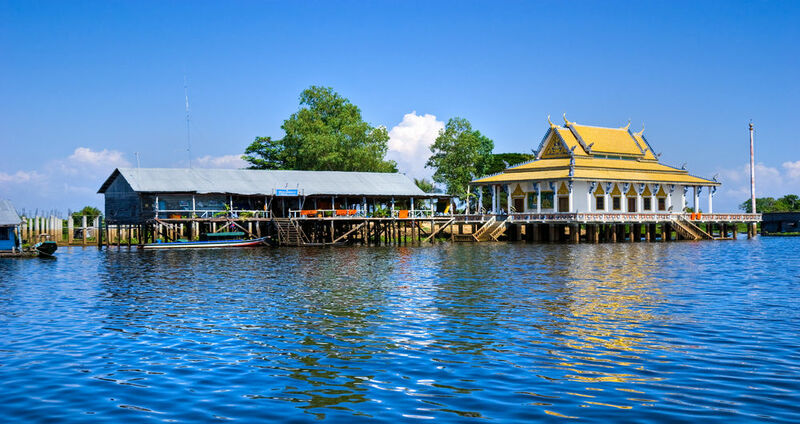 The Tonlé Sap Lake is a long, river-like lake that feeds the Mekong River . It is unique in that it changes direction twice a year, and the portion that forms the lake expands and shrinks with the monsoon and dry seasons of Cambodia. Uninhabited Island - You’ll have a chance to visit some Buddhist cave temples as we make our way to an uninhabited island to spend the night. 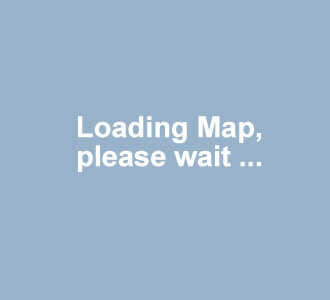 The road will require above-average riding skills, and riders will have to again be alert and watchful. Rest and Relaxation - After the trials and stresses of the journey, we have again earned a day of resting and relaxing. Take in the sights of the island, lie on the beach, sunbathe, dive, fish, and enjoy the cuisine. Return to Phnom Penh - We’ll return to Phnom Penh on perfect asphalt roads and have time for more shopping and sight-seeing before departing for home.